Budget hotels Paris 01, 1er arrondissement, 1st district ? The 1st arrondissement of Paris is situated principally on the right bank of the River Seine, it also includes the west end of the Ile de la Cité. 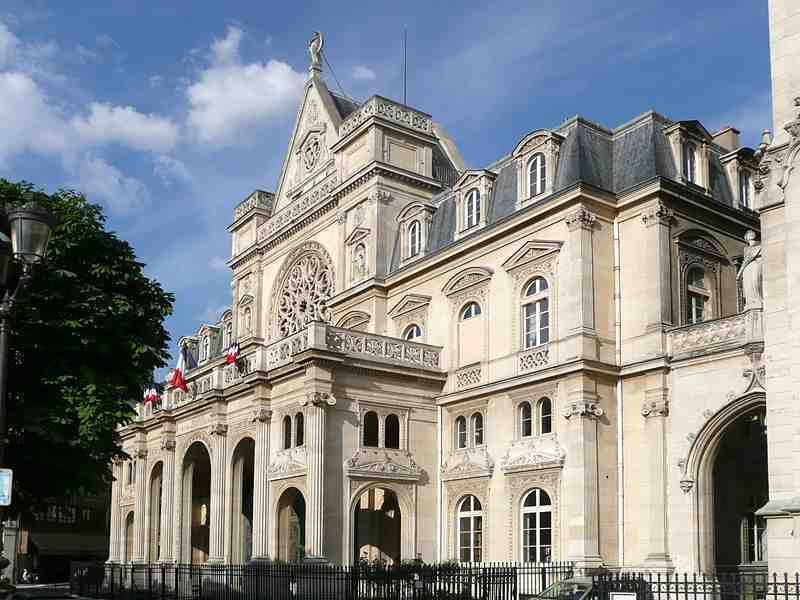 The arrondissement is one of the oldest in Paris. 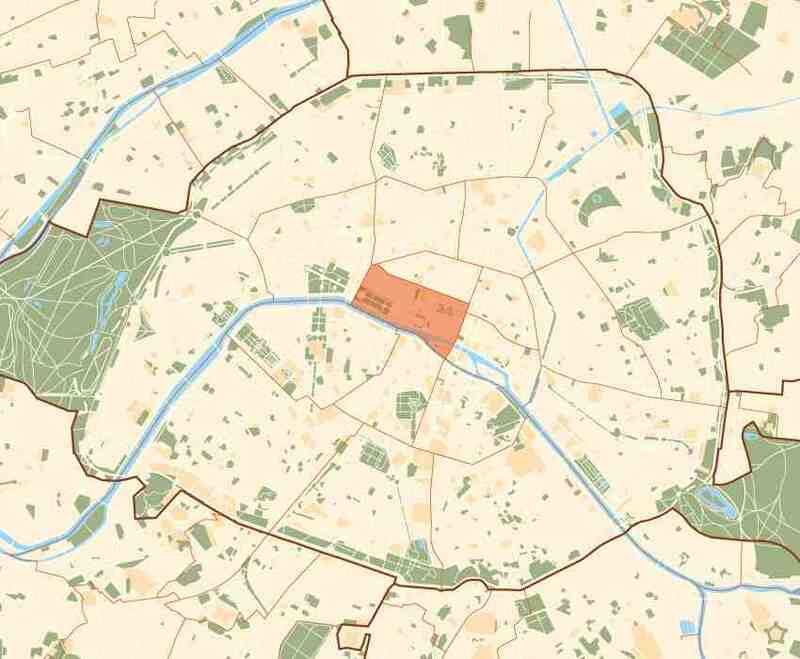 The four quarters of the 1st arrondissement: Saint-Germain-l’Auxerrois, Les Halles, Palais-Royal, Place Vendôme.